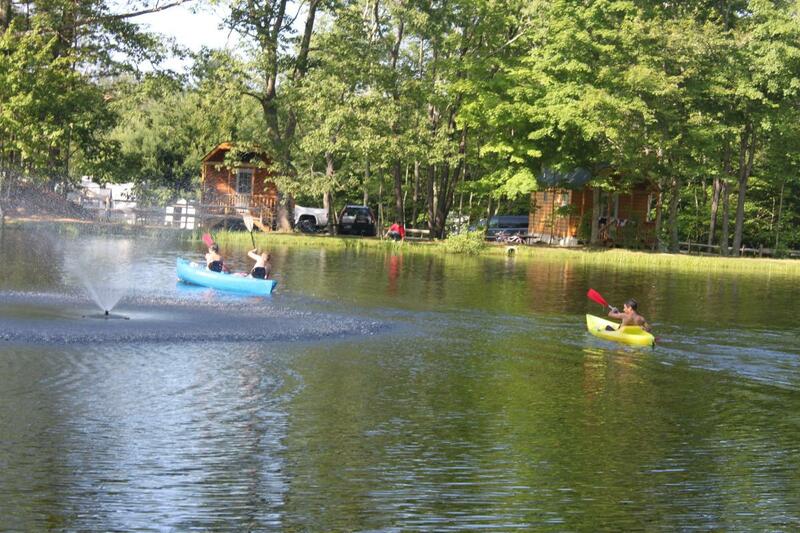 Brialee Family Campground is located in the Northeast Corner of Connecticut, on 120 acres of beautiful grounds, surrounded by the Natchaug State Forest. A true country setting, with rolling hills, forest, and farms. Brialee was founded by Ed & Addie Specyalski in 1974, and is still being run by the Specyalski family today! With planned and supervised activities for all ages, staples like ceramics, bingo, free crafts, and live entertainment every weekend, and park amenities like a pond, pool, splash pad, and more. Brialee is proud of maintaining a family-run business that has a strong focus and dedication to family camping, and is built on referrals and positive feedback from camping families like you.